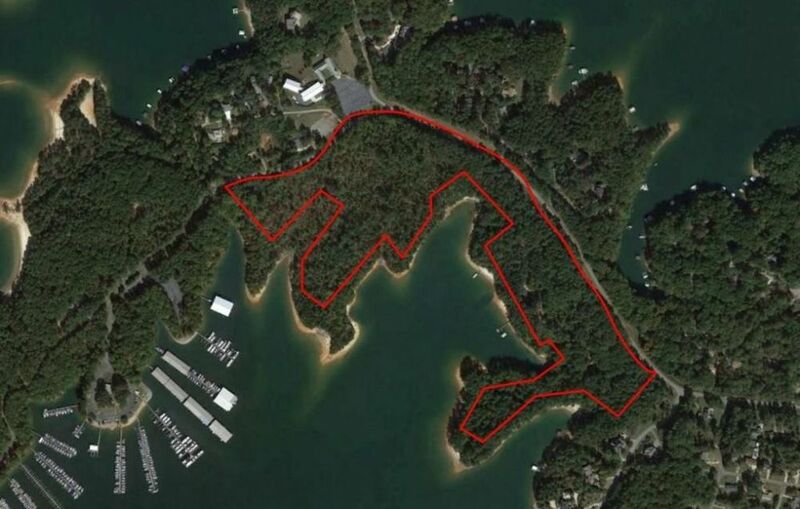 Before buying a lot or building a new home on Lake Lanier, first find out if the land comes with a boat dock. Because if it doesn’t, your chances of securing a new dock permit are slim to none. Lake Lanier already is at its maximum number of boat docks at a little over 10,600. Before that limit could be increased by the U.S. Army Corps of Engineers, a major environmental impact study would be required. The last time that happened was in 2003. For new subdivisions, community boat docks offer the next best opportunity for your own slip – unless you buy a home or lot with a boat dock and a pre-approved permit. That’s why communities like Bay Pointe, located at 5375 Flat Creek Road near Flowery Branch, Ga., are such a precious find. Bay Pointe is the newest lake community on Lake Lanier with fewer than 40 lots ringed around a picturesque deep-water cove. The development is positioned at the midway juncture of Lake Lanier, which allows easy access to the big open waters of the south end as well as the narrow channels to the north. 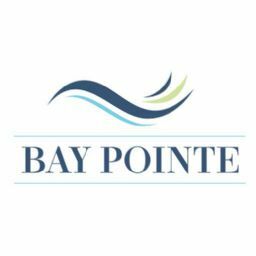 The purchase of any lot at Bay Pointe comes with a deeded boat dock slip – at no additional charge. So if you are looking for lots for sale on Lake Lanier, first make sure they come with a boat dock. 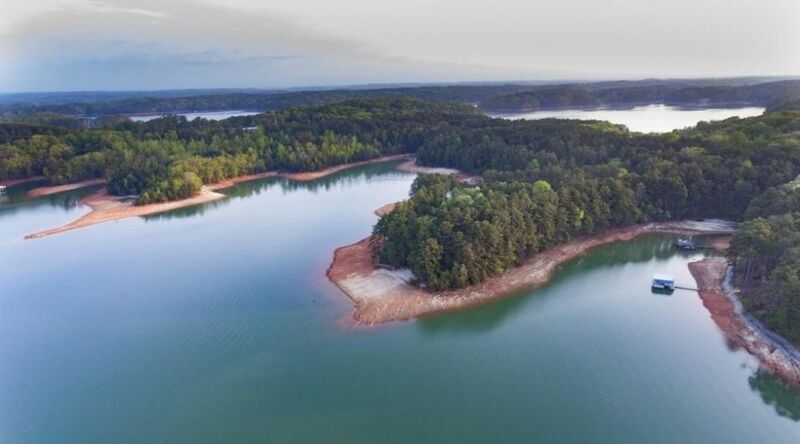 Not only will it have increased resale value for the future, but more importantly it comes with the joy of owning your own slice of Lanier with direct access to the water.